Happy Travel Tuesday! Believe it or not I have even more reasons to start planning your holiday getaway to Finger Lakes Wine Country in this week's edition of the Travel Tuesday podcast. Your holiday vacation is super affordable when you take advantage of Winter Wine Weekends. Packages are available starting November 26 (Black Friday), just in time for holiday shopping! 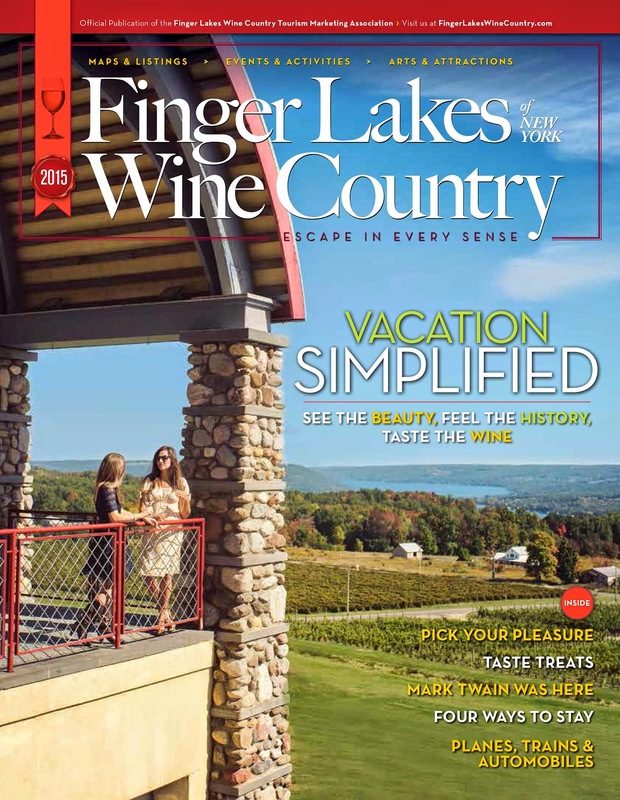 This week it's all about Corning and the Finger Lakes. I spoke with Danille from the Steuben County Conference and Visitors Bureau about upcoming holiday happenings. There's Keuka Holidays for the wine lover, the Parade of Lights and Sparkle for family fun, and you can't forget about all the great shopping! Listen to the 15-minute podcast now to get all the inside scoop on holiday fun. For more information visit http://www.corningfingerlakes.com/, become a fan of Corning & the Finger Lakes on Facebook, and follow them on Twitter.com/corningfl. Thanks for listening to the Travel Tuesday podcast. Much more holiday fun next week with holiday wine pairing tips just in time for Thanksgiving!